Halfway Crooks is back with a cure for Winter: HOT RAPS! Nothing warms you up faster than getting LIT with some of Sydney’s best rap DJs for another massive FULL VENUE party. There might even be a secret special guest or two! 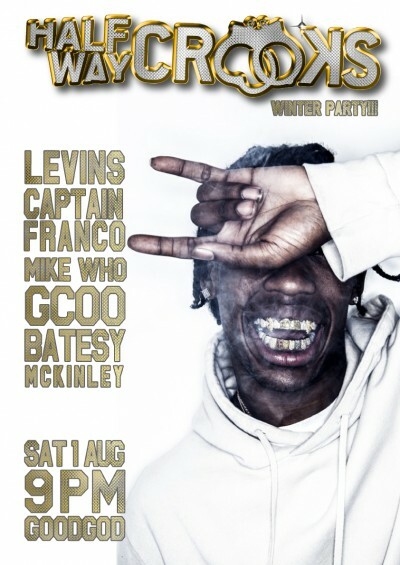 Come punch Winter in its stupid face and dance the night away at Sydney’s best rap night!